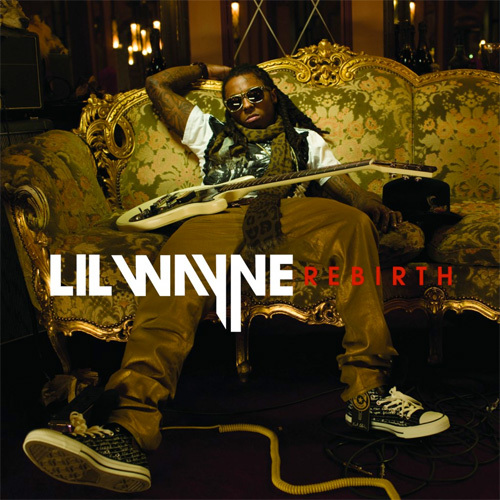 Rebirth is an official album that was released by Lil Wayne on February 2nd, 2010. 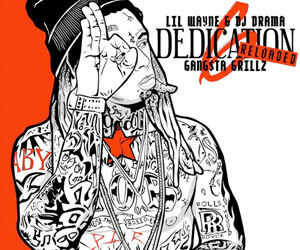 The project, which is Weezy‘s seventh studio album in his music career, consists of twelve songs with two extra songs on the deluxe edition. From the day the album was released to today, Rebirth has sold just under one one million copies in the U.S. – making it certified gold. The singles that were released from his album are: “Prom Queen“, “On Fire“, “Da Da Da“, and “Drop The World“. 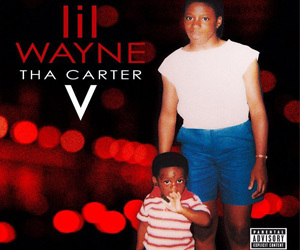 You can view the tracklist for Wayne‘s Rebirth album below. Be sure to click on each track title to be directed to a page that lets you read the lyrics for each song. Click here to purchase the project from Amazon!